Russia has always been referred as a bitcoin unfriendly country. However, the crypto industry is growing stronger than ever and despite the old stigma that bitcoin is only used by cyber criminals and for money laundering, the industry is still booming in the country. 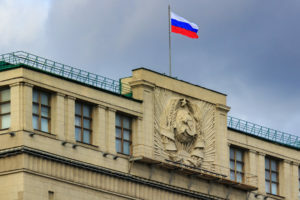 Since the last submission of a bitcoin ban draft law presented to the Russia’s legislative assembly, the Duma, many deemed as uncertain the future of the digital currency industry. Nevertheless, the cryptocurrency industry continues to flourish and is now introducing new solutions to payment services. Russian mobile operators such as Tele2, MTS, Megafon and Beeline are now allowing bitcoin payments via two Cryptonator and 7pay.in. These companies have set their aim on the future and have enabled Russians to pay for their Internet and phone bills with bitcoin. This way Russian have now the possibility of using bitcoin payments for Internet and phone bills indirectly since the payment is only done after a conversion into rubles within the platform’s internal price rate. According to Cryptonator, the service’s main advantage is the fact that it does not charge any fees and it greatly simplifies the use of digital currency. 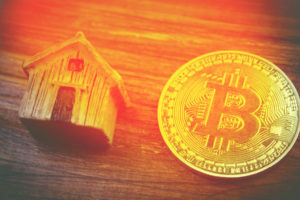 In an effort to increase awareness in Russia, both companies believe that bitcoin payments should be made simple and that’s why they are allowing these new kinds of services to spread across the country. They are trying to attract the most common users and for that to happen, Bitcoin payments should be made simple. People need to know that bitcoin allows for cheaper and more convenient payments than the conventional payments systems. 7pay.in. is an online payment service provider that enables its customers to buy and sell bitcoin and now introduced the freedom to pay for Internet and mobile phone bills using cryptocurrency. The company offers its clients bullet-proof security while maintaining a transparent “modus operandi” and allows audit access to the sites statistics of all processed operations. Cryptonator is an online multicurrency wallet that combines usability with a high level of privacy, anonymity, and security. This online wallet offers a free multi-cryptocurrency account and accepts online payments for popular games such as World of Tanks, and many others. 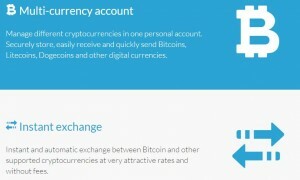 These two payment service providers enable easy direct transactions and instant exchange between different currencies. This feature is used to automatically exchange bitcoin for Russian ruble and pay the bills. 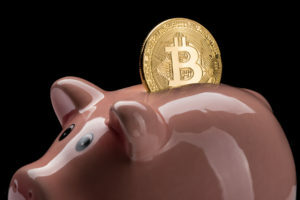 The method is an indirect on-time way of paying for online services with bitcoin. Russian digital currency-related companies are now seeking to make the use of bitcoin much simpler around the country and this way they are also helping Russians to get more acquainted with bitcoin. Cryptonator and 7pay.in services will now allow Russians to be able to pay their bills with bitcoin, however, when the customer wants to pay with bitcoin the service immediately exchanges them for rubles and automatically pays the bill. The great thing is that the service doesn’t charge extra fees and works pretty fast. 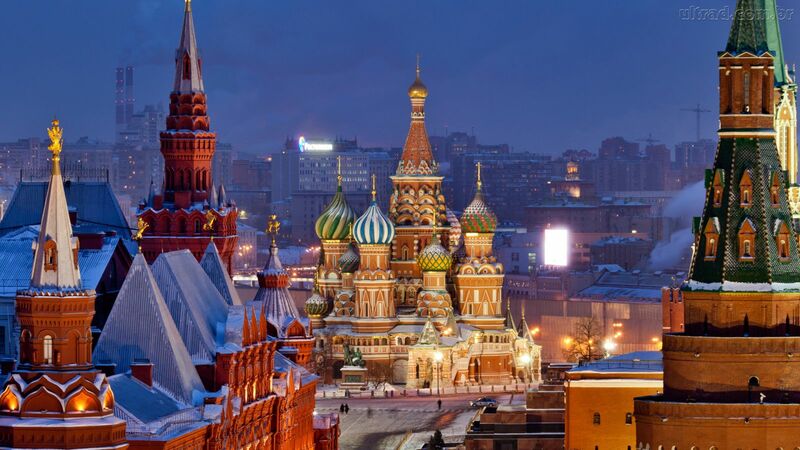 Russia has always shown its unfriendliness towards digital currency, and such services could draw the regulators’ attention which would mean they would inevitably impose heavy regulation or perhaps even propose a ban. 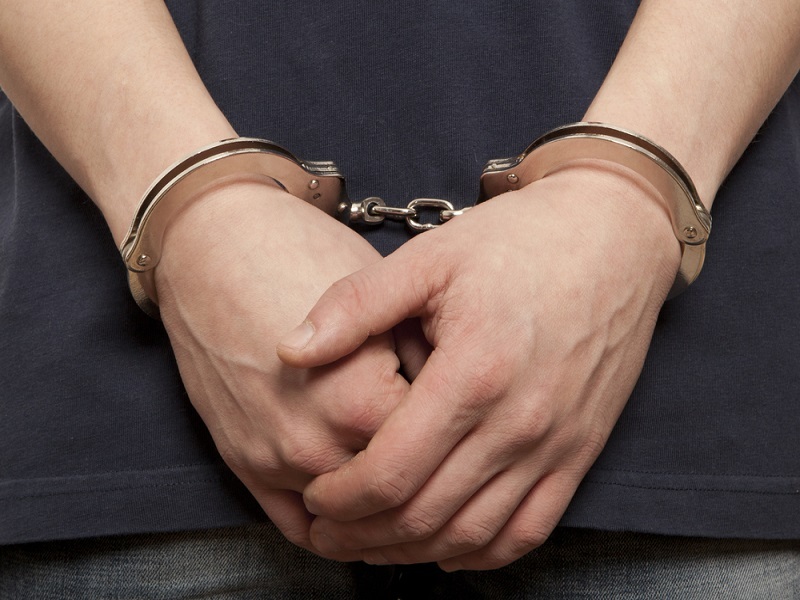 The government even proposed a jail sentence to those using bitcoin. Since the last proposed ban draft in the country, many of the bitcoin enthusiasts and entrepreneurs have been fearful that if these services become too popular regulators can start to impose sanctions to these companies and start to stifle the industry. Even so, and for now, there is no reason for alarm as it seems clear that the industry is healthier by the day. The deal about this kind of services is that they only convert bitcoin into rubles and execute payments by using the national Russian currency and so there are no reasons for the Russian government to consider it illegal. It’s becoming usual to find this sort of payment solutions in many countries. It is a clear sign that bitcoin has now surpassed the first level of adoption, and is already going full mainstream across the globe. What’s your take on the increasing cryptocurrency establishment in Russia? Let us know in the comments bellow!